Carbondale town Trustee Luis Yllanes was recently arrested for driving under the influence of alcohol, the Carbondale Police Department reported. It is not clear from the activity log or the court summons what Yllanes’ alleged blood alcohol content was or what kind of test may have administered. Under Colorado law, driving with a blood alcohol content of 0.08 or above qualifies as a DUI. Though he was arrested, Yllanes was not booked into the Garfield County Jail for the alleged offense. He is summoned to appear at the Garfield County Court Feb. 28. The court does not release arrest affidavits publicly when a defendant has not been processed for booking in the jail. Yllanes declined to comment on the arrest and allegations Tuesday evening, when the Carbondale Board of Trustees held its regular bi-monthly meeting. Yllanes, 44, was appointed to the town council in April 2017, and was subsequently elected to a four-year term a year later. 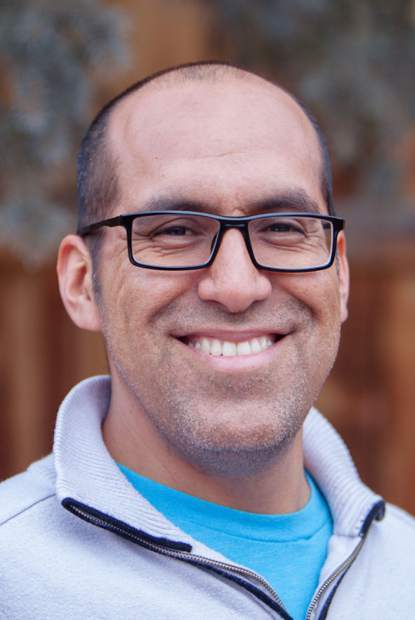 He has worked with the Aspen Art Museum and has served as chief operating officer since May 2018.